Cold emails have one main purpose. To get it read by the person in a short, precise manner which allows them to register the contents of the email in a very direct way. The lesser the time consumed to achieve this, the faster it is to reach the goal that the emailer wants to achieve. All cold emailers have a few things in common. They write to arrive at their readers mindsets, they include small yet specific details about themselves to retain authenticity and they make sure that their email converses in an informal yet approachable tone. The subject line is the first step of communication in a email. The more specific and brief the email subject is, the more likely the reader is to open it. This idea is supported by, in simple terms, curiosity. When a personal approach is adopted by a cold email marketeer, it allows for a higher ‘open rates’. To achieve this, the subject of the email needs to be written in a brief and concise manner to attain the initial conquest. As we move on to the body of the email, one must always keep in mind their clients and the environment that they find themselves in when they are most likely to read the email and understand its impact. Hence, a good cold email marketer should make the body personal and approachable. 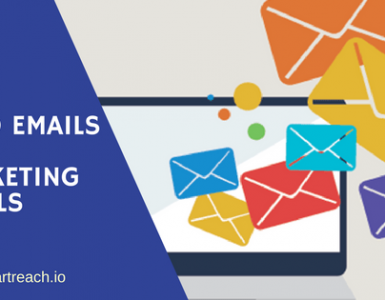 This allows the reader to register the basis of the email as a conversation rather than a marketing campaign leading to better responses and even a higher conversion rate. The objective of any cold email is to elicit a response from the recipient. To get a response always put in a question in the email that the recipient wants to respond to. To find a company’s email in one’s inbox often leads the recipient question the source of the sender, which brings us to the next part of understanding the specifics and that is to reduce vagueness in your email about the sender and introduce a connect to the recipient. This would mean, to inform the recipient from where you found them, what it is that you promise them, and less information which they do not require. As a cold email marketer, you would send information to the recipients only when they express a desire. Hence, the only goal is to spark that interest using some of the points mentioned above. On an average, on a busy Monday morning, chances are that a reader will scan through a cold email for about 3-5 seconds before hitting the delete key. A cold email marketer should let their recipients know that going through your email is going to take them the least amount of time that they can or even, should spare. This call to action acquaints a reader with your company and its propositions mentioned in the email. The main idea is to allow the readers to confide in your services in the least possible time frame rather than please them with unnecessary details which they haven’t asked for in the first place. The time that your recipient receives your email is also extremely important to get better open rates. Open rates vary according to the day of the week and time of the day, though it also depends on what kind of content we send in the email. After doing everything possible to get better open rates and in turn get responses to your emails, one has to keep in mind that not everyone responds to first email. 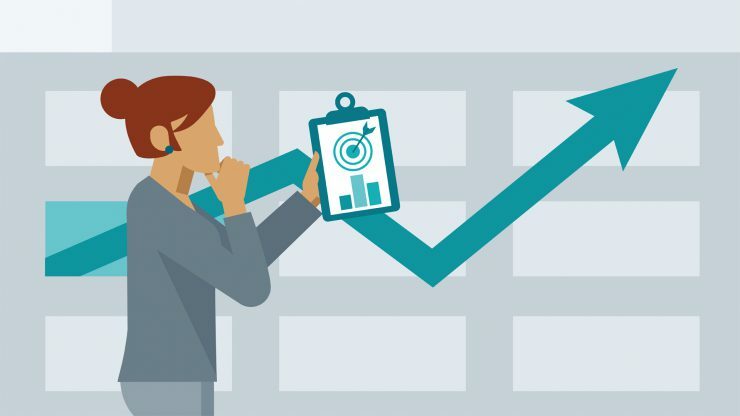 According to a B2B sales research and advisory firm SiriousDecision, it takes 8 follow-ups to reach a prospect. 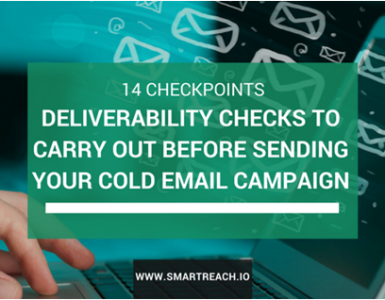 Hence it is extremely important for a cold-email marketer to follow-up and not just once but more than once. While they do this, there are some ground rules that one has to abide by. Do not send emails by copy pasting your old emails. Always send a new email. Also do not send follow-up emails immediately. Give 2-3 days before you send your First follow-up. Adjust your greetings, Subject lines, and questions after each follow-up so that you get a response. 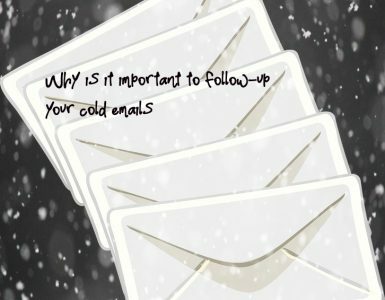 What’s the Difference Between Cold Emails and Marketing Emails?